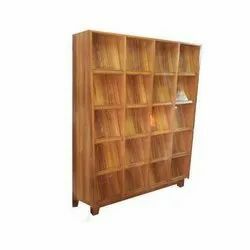 Our product range includes a wide range of book display rack, magazine display racks, book display shelf, library book display rack and library racks. Application Library, Book Shop etc. 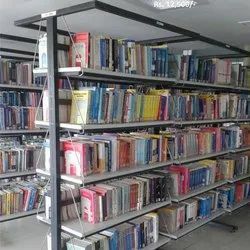 Our clients can avail from us a quality Book Display Rack which has a long service life and used in libraries, homes, and offices etc. 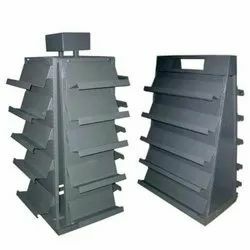 These are provided with book drags to prevent the books from falling. These racks contain multiple edges, several adjustable shelves and supporting sections to make it stronger. We also offer various design products to our clients as per their specifications at reasonable rates. We are offering a superior quality range of Magazine Display Racks to our most valued customers. These Magazine Display Racks are made by using superior quality raw material which ensure its best quality and durability. Clients can avail from us this range of Magazine Racks at most affordable prices. We are instrumental in providing excellent quality Book Display Shelf. 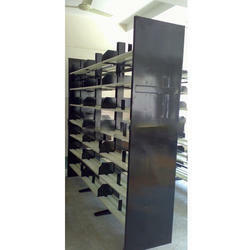 We are offering a superior quality Library Book Display Rack. Looking for Book Racks and Shelf ?